ALL IS FULL OF LOVE is a solo exhibition by artist Hulda Rós Gudnadóttir at Künstlerhaus Bethanien in Berlin. 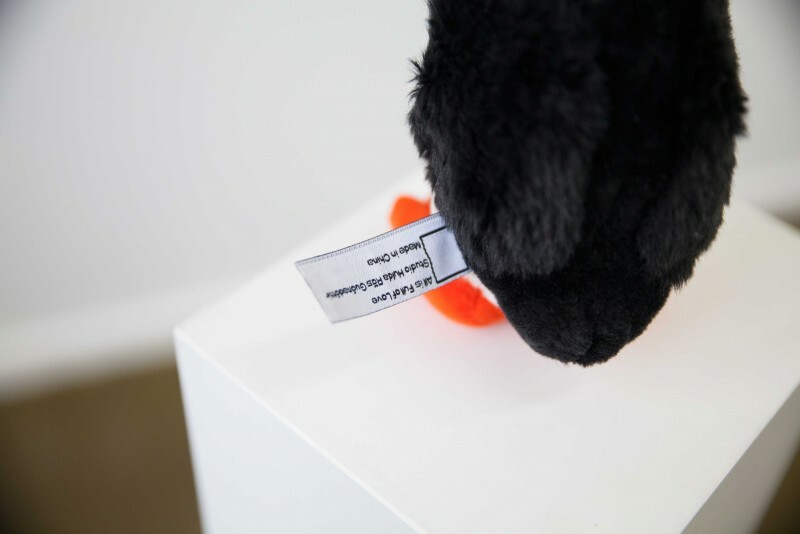 Art is partially funded in Iceland and PUFFIN LOVE is a multiple of 30 numbered pieces sold to finance the exhibition. THIS IS A FUN WAY TO GET A PIECE OF ART. ASI Art Museum in Reykjavik and Kunstkraftwerk in Leipzig and Program in Berlin. 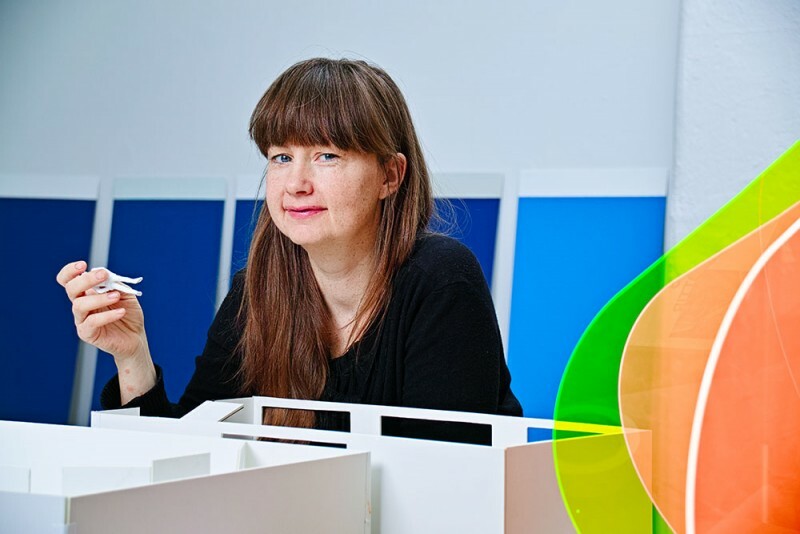 She has participated in numerous group exhibitions and screenings at galleries, project spaces and film festivals in countries such as USA, Mexico, Spain, Denmark, Sweden, Norway, Finland, UK, France, Poland, Serbia, Greece, Ukraine, Bulgaria, Japan and Hong Kong. Despite having shown in many museums the exhibition at KB is one of the more significant ones until now. For the first time the artist will have the opportunity to show a large mixed-media installation in a high-profile venue frequented by art enthusiastic audiences, curators and museum directors from all over the world. As is well known Künstlerhaus Bethanien is one of the most respected art institutions in the art city of Berlin, and in Europe. For this exhibition the artist has worked with curator Jonatan Habib Engqvist, Cycle festival art director Gudny Gudmundsdottir, sociologist Sara Öldudóttir and cultural-historian Ann-Sofie Gremaud on the conceptual development of ALL IS FULL OF LOVE - a mixed media video installation on two floors that is an investigation that addresses the role of the colonial relation of Iceland-Denmark in identity formations and conditional effect where a constellation triangle of ART, FISH and TOURISM is evolving around the figure of the ARTIST AS A PUFFIN. The exhibition opens on the 17th of January 2019 in collaboration with Cycle Music and Art Festival. As a special edition of the exhibition the artist has in collaboration with multiple expert Spring Xu of Shanghai Xiyuan Imp. and Exp. Co. Ltd. in Shanghai, China, designed a soft sculpture that very much resembles typical souvenir tourists bring home from their Iceland trip. Those souvenirs are bought in shops that have been given the name 'Puffin Shops' by the local people as the name for shops catering for the 2.000.000 tourists traveling on the island of 350.000 inhabitants every year. 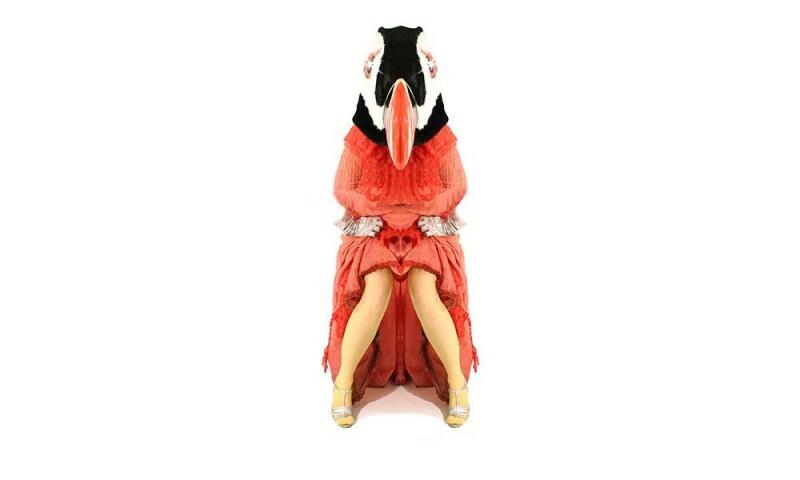 The installation at Künstlerhaus Bethanien will be partly a puffin shop and this online shopping part of the installation. By purchasing a multiple you are doing a performance. 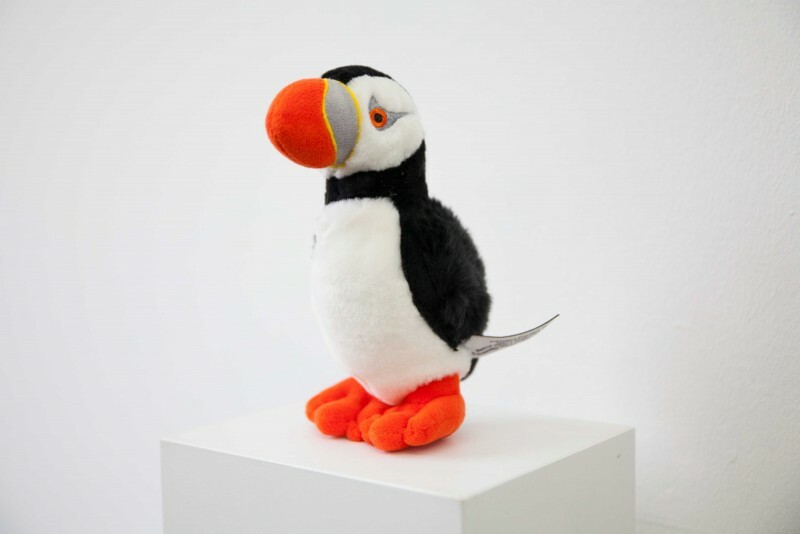 The PUFFIN LOVE soft sculpture is as seductive as the inspiration and is an ideal artistic Christmas present 2018. The soft sculpture multiple similar to mass-produced souvenirs has a label. 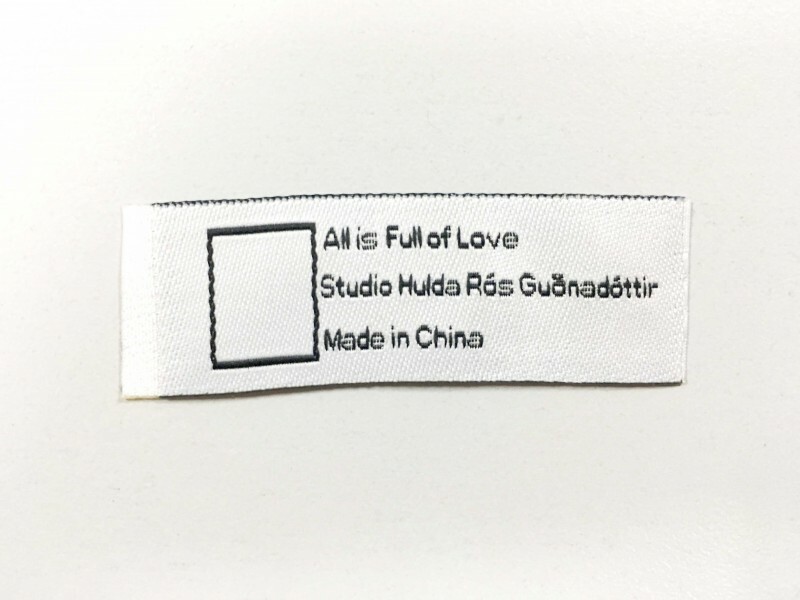 The label says 'All is Full of Love, Studio Hulda Rós Guðnadóttir, Made in China'. In the box on the left side the multiple will be numbered 1-30/30.